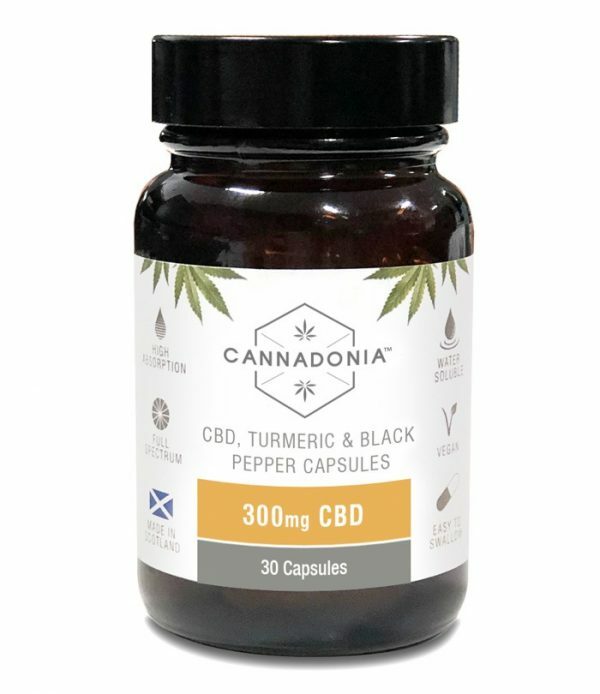 Organically produced, premium, full-spectrum CBD Extract. Distilled further to produce an extremely high concentration of pure cannabinoids and terpenes. Safe for the whole family to supplement a healthy lifestyle and enjoy the natural benefits of CBD and the cannabis plant. 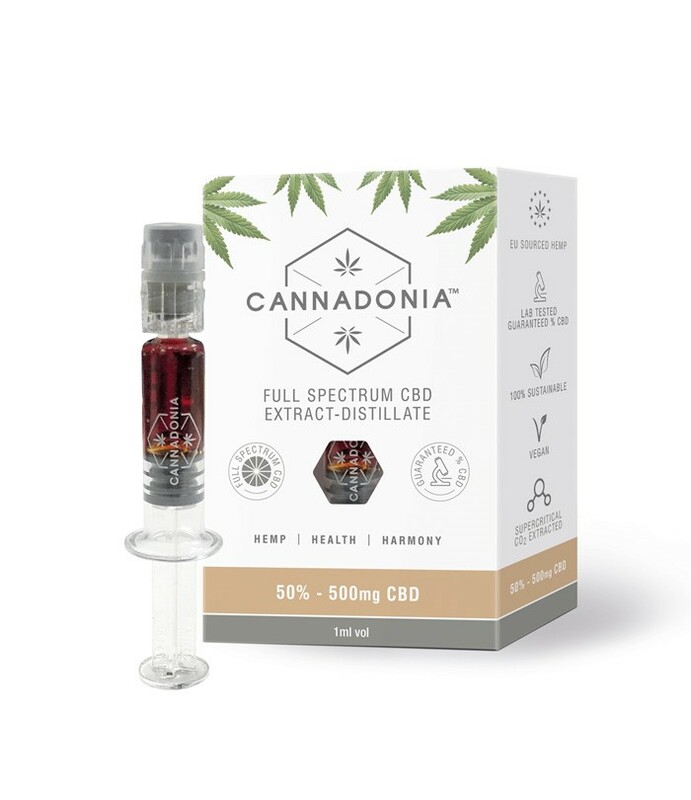 Full-Spectrum: Each syringe contains a minimum of 500mg CBD, then the additional full-spectrum of accompanying phytocannabinoids and terpenes on top of that, to make use of the entourage effect of cannabis benefits. Super Critical CO2 Extracted: The elite standard of cannabis extraction, producing a cleaner, purer product. EU Sourced Hemp: All our hemp is sourced from the EU to ensure the highest soil standards available worldwide. Organically grown, pesticide and chemical free. Lab tested: Third party lab tested to ensure guaranteed amounts of CBD and confirmation of a full-spectrum cannabinoid profile. Organic Hemp Seed Oil carrier: Blended with high quality organic hemp seed oil, naturally rich in Omega 3. Fully winterised and filtrated to produce the finest standard golden extract. Our extracts are fully lab tested and come with guaranteed amounts of CBD, assured purity and at the best price for quality available on the market. Apply one marked twentieth of a syringe onto your finger and then rub the extract onto your gum. Hold for around 3 minutes before swallowing to allow for maximum absorption and bioavailability of the product. Recommended 1 to 2 times per day.